A fault with the transponder on Crutchlow’s Factory Desmosedici meant the electronic settings were out of sync with his real location. Although GPS is banned, other means of location are used so that the likes of power delivery, traction control and wheelie control can be optimised for each part of the circuit. “We didn’t run out of fuel, we had a load of fuel left at the end, but something broke with the transponder after five laps,” said Crutchlow, whose team has reverted to its bespoke Magneti Marelli-built ECU after a late MotoGP rule change allowed Ducati to remain in the Factory class. “It was a Magneti Marelli problem. The bike was completely out of sync. At the last corner it thought I was at the first corner, and every lap it changed throughout. So every time I crossed the start/finish it thought I was in a different place. “The electronics were completely wrong after lap five until the end of the race, so I was quite surprised to still be competitive for the next six or seven laps. 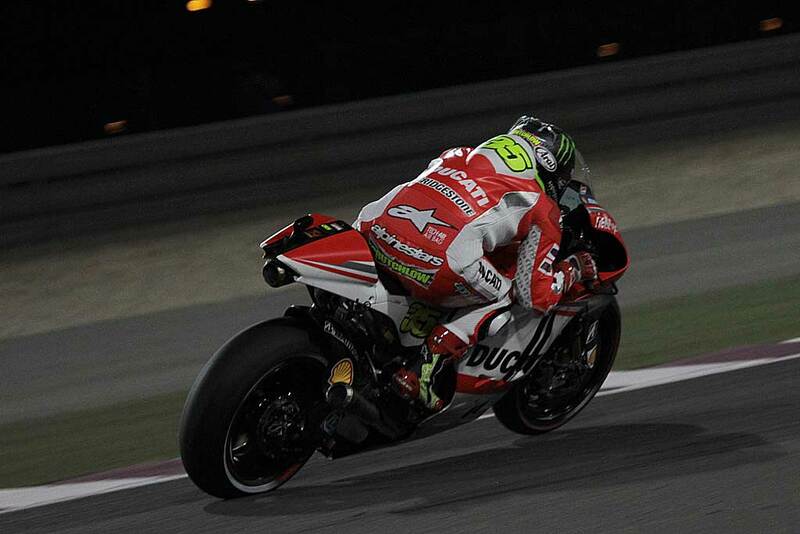 “At the last corner of the race the bike decided to completely stop. It ended up restarting and I managed to limp it home but it was like riding down the straight on the pit lane limiter so it was a good job I had a gap behind me. After initially holding pace with team-mate Andrea Dovizioso, Crutchlow fell back into no man’s land between the lead group and midfield. 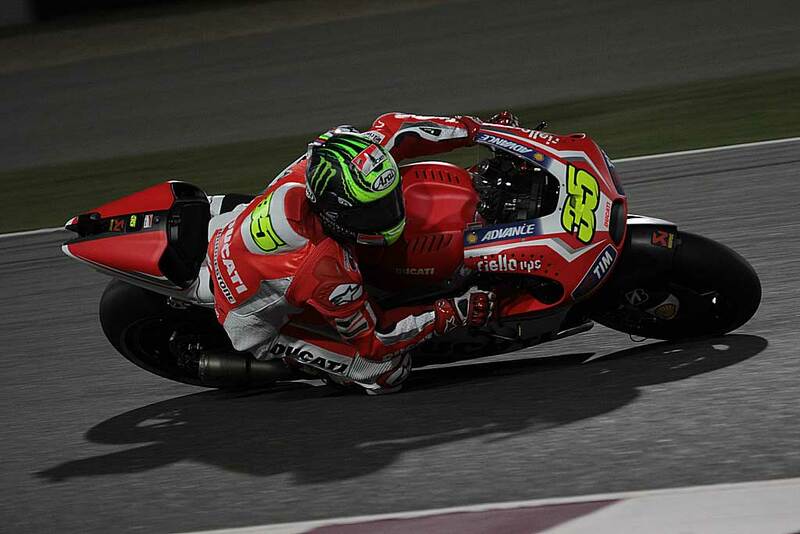 Both Ducati riders then benefited from accidents ahead to reach fifth and sixth at the flag. “I think that we could have been competitive in the race, not with the lead battle, but we would have been a lot closer and ahead of [fourth place] Espargaro at least. “Riding around with a bike that thinks you’re in sixth gear when you’re actually in second isn’t easy!